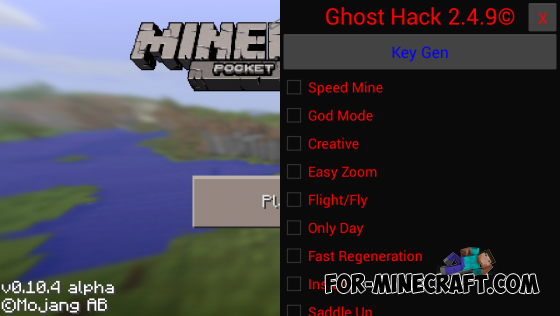 This is very useful, but also cheat script for Minecraft PE. With it you will be able to fly, run fast, making constant day, including invisibility, and much more. It works on servers.